Hemp stocks are making quite the presence in 2019. Cannabis stocks really took off on US and Canadian markets back in late-2017. Now, hemp has just been legalized in the US under the 2018 Farm Bill. Due to the passing of the bill, farmers aren’t required to jump through hoops to start farming hemp, which could save many from bankruptcy. Farmers will now be offered crop insurance, legal interstate travel, and basic banking for hemp farming. The industry will continue to grow rapidly in 2019 and hemp stocks could follow just behind. Today, we’ll take a look at three hemp stocks with strong potential. Many have already seen strong share growth in January. 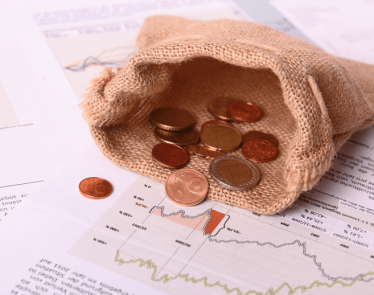 Looking for a few hemp stocks to add to your portfolio? You might want to keep these on your watch list. 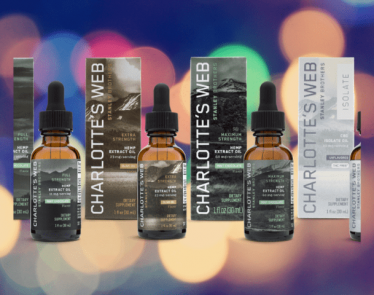 Charlotte’s Web Holdings is a hemp stock that is based out of Boulder, Colorado. 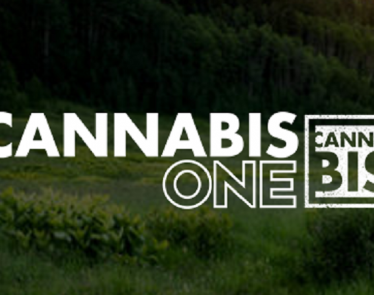 The company produces and distributes hemp-based cannabidiol wellness products in the US. 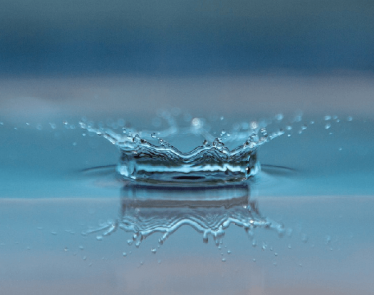 The company was incorporated back in 2018, and its stock began trading on the CSE in late-August 2018. The company’s current market cap is over 2.01 billion. 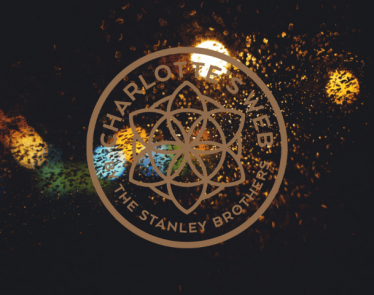 Recently, Charlotte’s Web Holdings announced it has appointed Stephen Lermer as its new COO. Lermer is a pharmaceutical company veteran. At the time of writing, CWEB is currently trading in the red on the CSE. According to Yahoo Finance, the hemp stock is trading at $21.59 a share, down -$0.76 (-3.04%). On the OTCQX, CWBHF is trading at $16.36 a share, down -$0.74 (-4.33%). 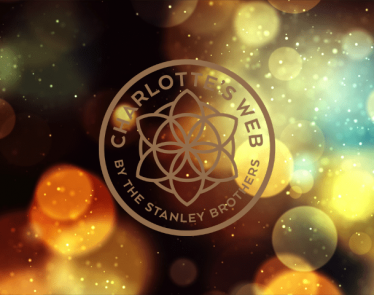 Year-to-date, CWEB is up nearly 40% on the CSE, and on the OTCQX, CWBHF is up 43%, making Charlotte’s Web Holdings definitely a hemp stock to watch in 2019. Canopy Growth is one of the world’s largest cannabis companies, based out of Smiths Falls, Ontario. The medical/recreational cannabis company dipped its toes into the hemp industry back in 2016 and has been investing in field-scale operations since 2017. Canopy Growth is widely known for its growth and distribution of medical cannabis, but it has made a strong stake in hemp so far. With the new bill passed in the US, hemp will continue to grow, and the hemp stock is likely to follow. 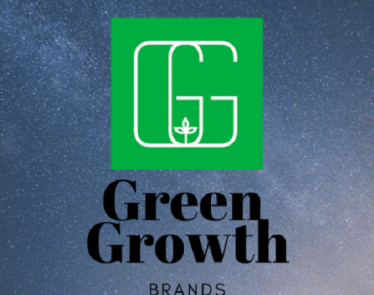 Canopy Growth stock has already seen exponential growth in 2019. According to Yahoo Finance, both CGC and WEED are down today on their respected markets. At the time of writing, CGC is trading at $48.24 a share on the NYSE, down -$1.48 (-2.98%). On the TSX, WEED is trading at $63.48, down -1.82 (-2.79%). Year-to-date, CGC is up over 43% on the NYSE, and WEED is up 72% on the TSX. The hemp stock continues to grow; can it go higher? We shall see, but its current trend looks promising. CV Sciences is a life science company based out of Las Vegas, Nevada. 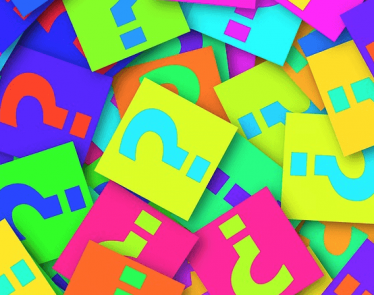 The company operates through two different segments, consumer products and specialty pharmaceuticals. 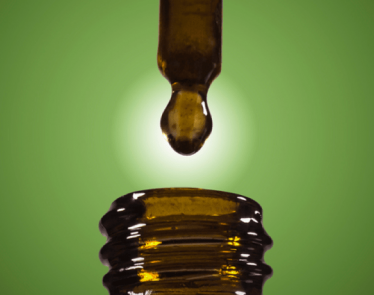 CV Sciences’ main focus is on developing and commercializing prescription drugs utilizing synthetic CBD. 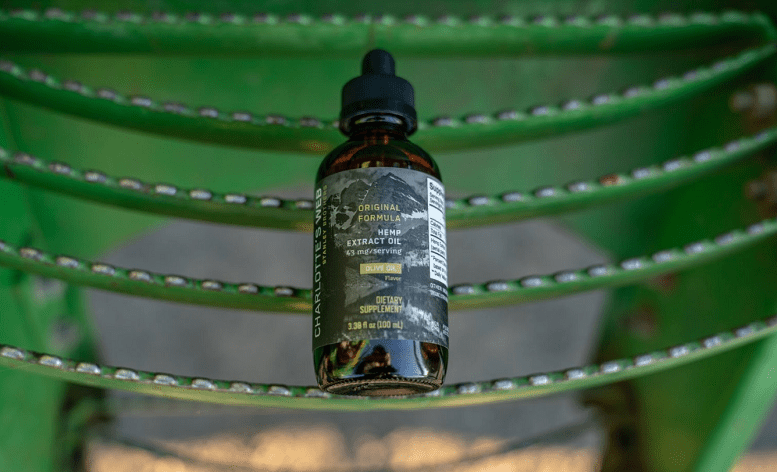 The company also engages in the manufacturing and sale of plant-based CBD products. 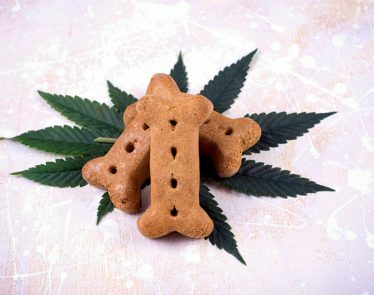 The hemp stock saw exponential grown in the month of January. CV Sciences stock slightly corrected at the start of February, but the company announced a revamping of its company mid-January, which could help push the stock up. 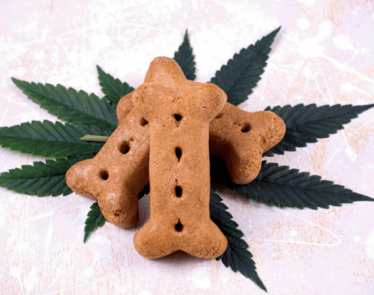 In addition to a revamp, last September the company introduced its new CBD gummy project, and when edibles become legalized across Canada, this could mean big things for the company. According to Yahoo Finance, CVSI is also seeing losses today on the market. At the time of writing, the hemp stock is trading at $5.11 a share, down -$0.15 (-2.76%). The stock hasn’t seen quite the explosive growth in 2019 as the other hemp stocks mentioned above, but CVSI is still up 13% year-to-date. With its low price point, it has strong upside potential. 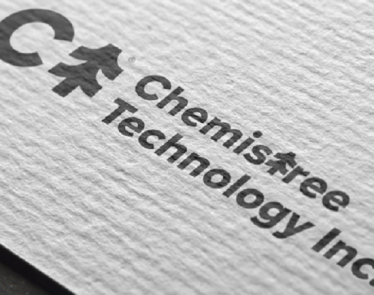 Apr 15, 2019 1523 Views Chemistree Technology Inc.